Our state-of-the-art engineering design and programming team develop the plans and programs to machine the details of the various tools to within incredibly high tolerances required by our customers. With the ability to produce sample runs before shipping the dies, we can ensure the highest quality and satisfaction for our customers. 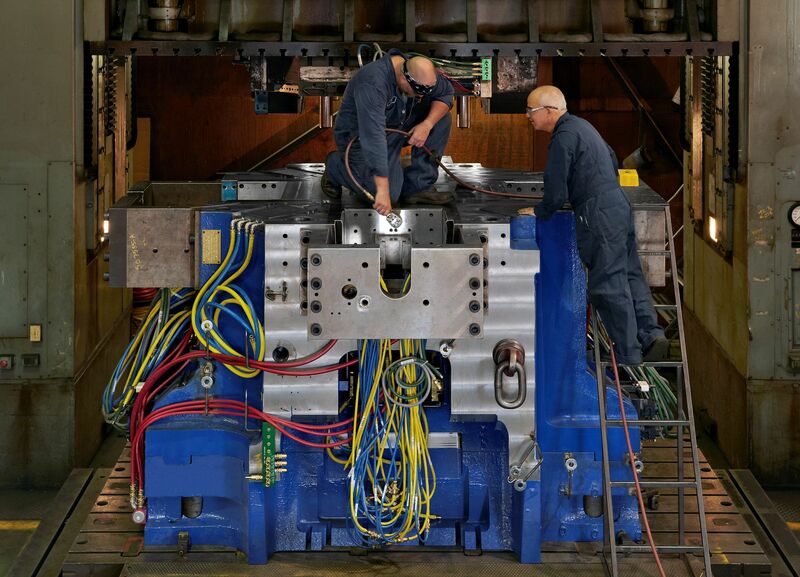 We possess the unique ability to support our customer’s needs from small multi cavity component parts up to large V-Block engine dies weighing up to 200,000 pounds. The proven capability to quickly deliver the finest tools obtainable is a direct result of our experienced and dedicated staff. Our continuing effort to remain at the pinnacle of available technologies for the design, manufacture, and development of our product has reduced lead times and improved quality and lifecycle of the dies. Delaware Dynamics has demonstrated its commitment to meeting the our customers needs in a dynamic market. 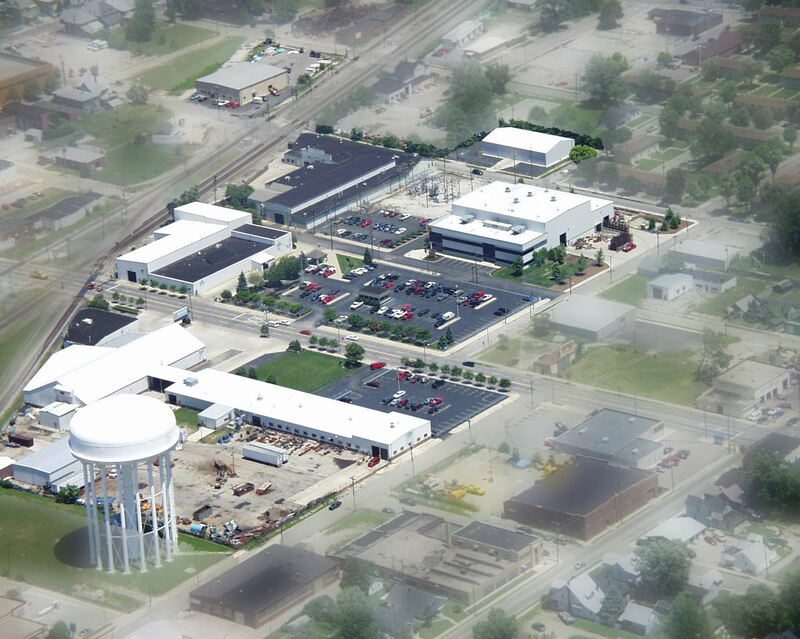 Our campus has grown to encompass over 210,000 square feet of manufacturing space, after adding another 40,000 sq ft in 2015. With the increased space has come increases in capacity with the addition of 15 high-speed machines with better technology to significantly increase accuracy and reduce machine set-up and run times. 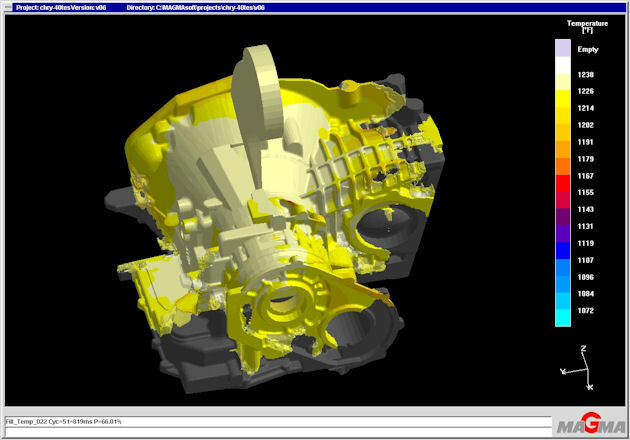 We have invested in state-of-the-art 3D imaging scanners to ensure our dies are within customer specifications. Most recently, Delaware Dynamics purchased a 3D Printer to determine how this emerging technology could benefit our business and help us better meet our customer’s needs.